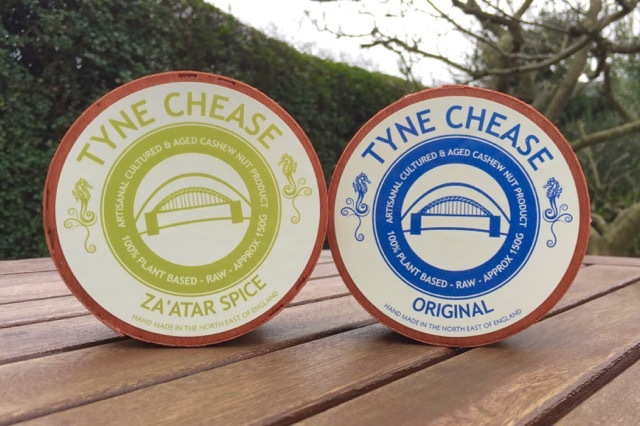 Reformulated and improved artisan vegan cheeses. Now without soy. 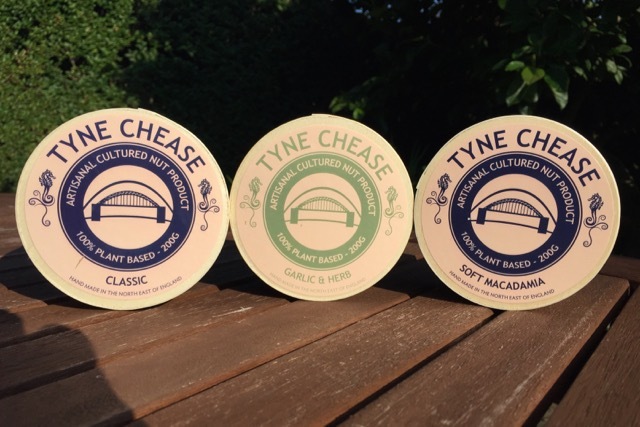 In our original review of Tyne Chease last year, we had to temper our disappointment that the cheeses weren't as good as we'd hoped they'd be. Ami got in touch last month to offer us the chance to test her new soya-free recipes, and we delightedly accepted!